With a range of more than three octaves, Sylvia Lee specializes in the high coloratura soprano repertoire and in bel canto style. She recently performed Gilda in Rigoletto with the Virginia Opera and Lucia di Lammermoor with Musica Viva in Hong Kong. She was Ilia in Idomeneo with Mo. Myung-Whun Chung and the Korea National Opera. She also performed Pamina in Die Zauberflöte and Lucia with Korean National Opera. Her performances in the USA also include Norina in Don Pasquale with Connecticut Grand Opera conducted by Will Crutchfield; Rosina in Il Barbiere di Siviglia with the Opera Theater of Lakeland; the Queen of the Night in Die Zauberflöte with the International Vocal Arts Institute; and Pamina, Despina in Così fan tutte, and Nanetta in Falstaff with the Natchez Opera Festival. Other performances include Lucia, Olympia in Les Contes D’Hoffmann, Madam Goldentrill in The Impresario, and Gilda with the International Vocal Arts Institute in Israel, France, and Japan. Recent concert engagements include Gala Cristina Deutekom 80 Jaar with Mo. Ramon Tebar and a Gala Concert at the Koninklijk Theater Carré in Amsterdam, the Netherlands; an Opera Gala in Antwerp and the Annual Opera Gala Concerts with Korea National Opera conducted by Mo. Marco Balderi. She also performed the Brahms Requiem and Carmina Burana with the Southwest Florida Symphony and Messiah with the New Jersey Symphony. 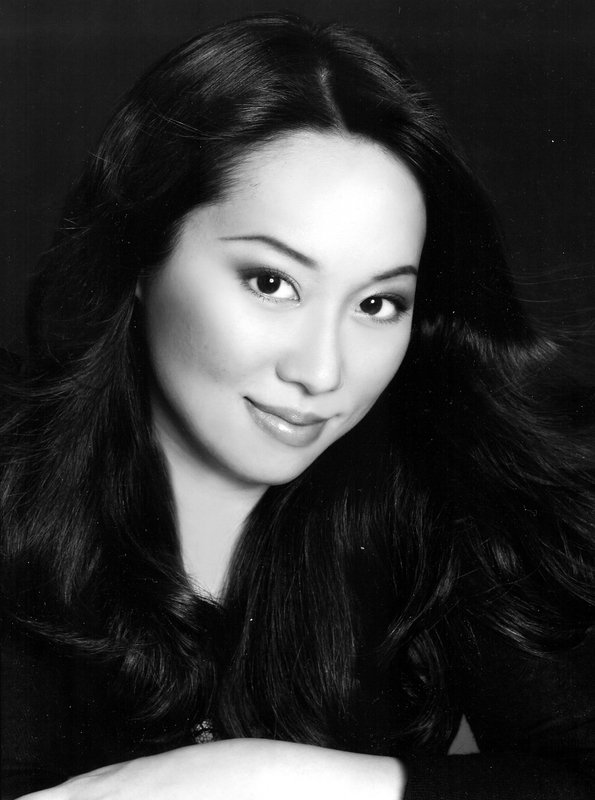 Sylvia Lee is a winner of the 2007 Metropolitan Opera National Council Auditions for the Eastern Region. She also received awards from the National Opera Association Competition, the Olga Koussevitzky Competition of the Musicians’ Club of New York, the Connecticut Opera Guild’s Young Artist Scholarship Competition, and the Five Towns and Music Young Artist Competition. She holds a bachelor’s degree in music from Seoul National University and a master’s degree in music from Mannes College of Music. In addition, she completed a one-year professional studies course at the Manhattan School of Music.